Q&A: Tax Sale Buying Methods? What are the different ways that Tax Liens and Deeds can be purchased? Attending the auction: This is the most common way to buy Liens or Deeds. The county will post a list of the eligible parcels starting 4 weeks before the auction in a local newspaper and website (if available). To participate you must register for the auction by providing the clerks with filled out and signed tax form for IRS earnings. Following registration you will be given a bidder number which you will use when placing bids. Online Auctions: Online Auctions have become the new selling method for many counties across the United States. Online auctions can be used for Tax Liens, Deeds and Redemption Deeds. Interested bidders register online. Most online auctions require bidders to place a deposit with the hosting service. Online auctions allow investors to participate in tax sale auctions from the comfort of their own home. Over the Counter: This method involved going through county records for liens that were offered at previous sales, but never bought. Research of the available liens can be done on the internet, or at the county records building. Purchasing can be done by mailing certified funds to the county official responsible with the parcel numbers. If you have any other questions about this topic you can ask them in the comments section below. 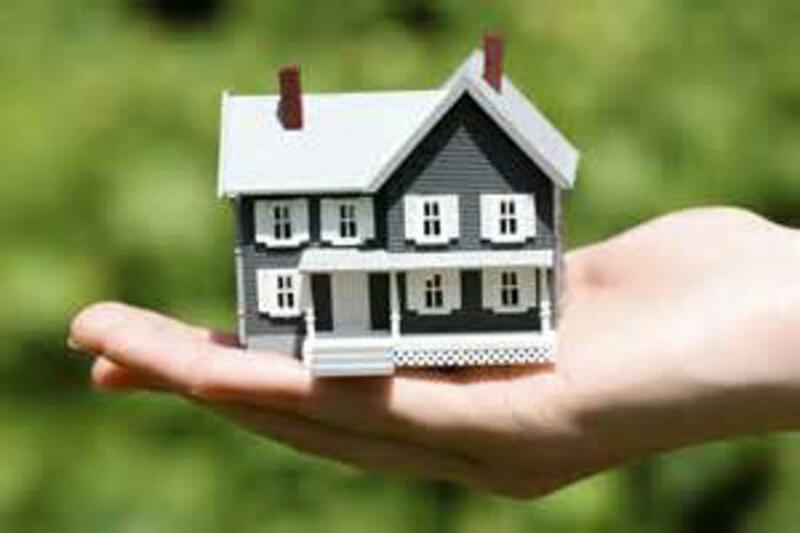 Also ask any other questions you have about Tax Lien and Tax Deed investing.